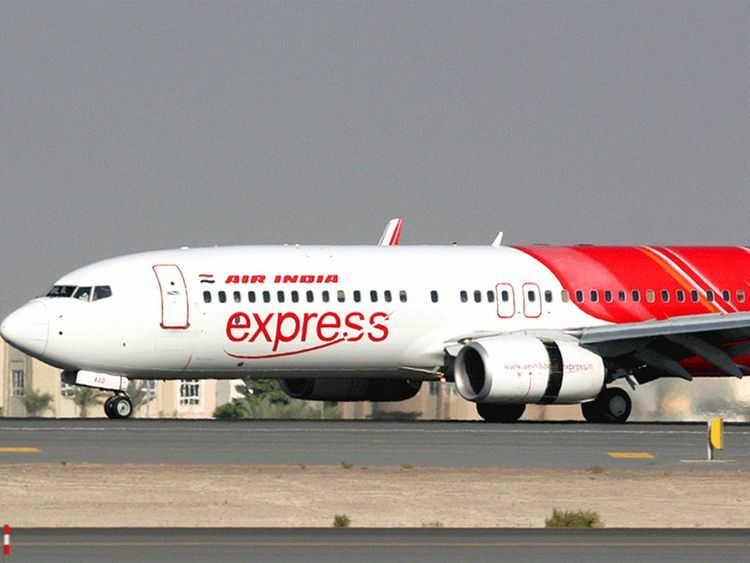 Dubai: India’s national carrier Air India and its low-budget airline Air India Express have announced a change in airport for some of their flights during the runway renovation period in Dubai International Airport from April 16 to 30. The following flights, which will be affected during the Dubai runway closure, will be operating out of the Sharjah International Airport, the airlines said in a press release issued on Tuesday. AIR INDIA EXPRESS: (IX 813/814), (IX 383/384) — daily flights from and to Mangalore, IX 141/142 (Delhi/Dubai/Delhi on Sunday), and IX 435/434 (Kochi/Dubai/Kochi on Sunday).